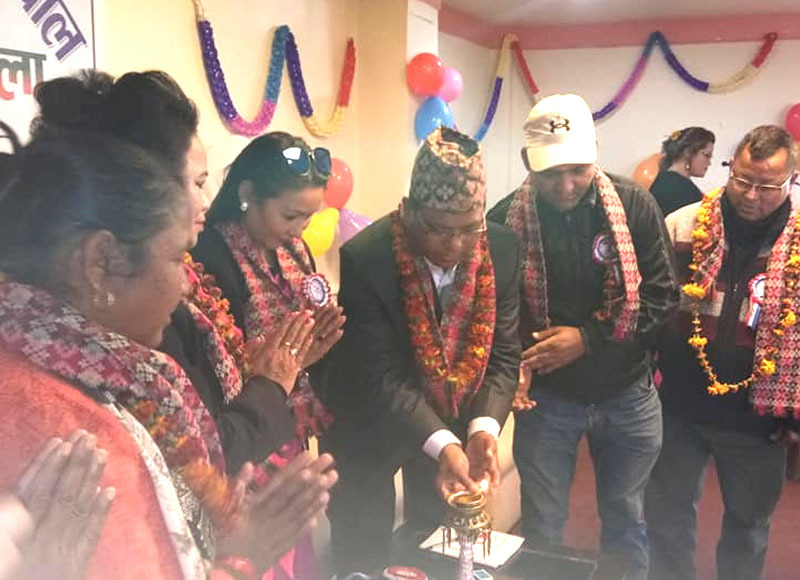 National Beauticians’ Union of Nepal(NABUN) gathering has been concluded in Surkhet . Addressing the Gathering GEFONT Secretary General Cde. Janak Chaudhary highlighted GEFONT Policy and programme and involvement of beaticians” in Neplease Trade Union movement as well. On the occasion NABUN President Cde. Suman Gurung briefed on importance of organizing strengthening. The gathering has formed NABUN Karnali Province committee under the Presidency of Cde.Prami Shakya.